Etta is a Dren! Right now, you’re probably asking yourself, “What on Earth is a Dren?” Well, these Etta Character Sketches or illustrations reveal one of his most extraordinary abilities. Etta is Kalem’s courageous Dren friend that has natural anti-gravity flying ability. 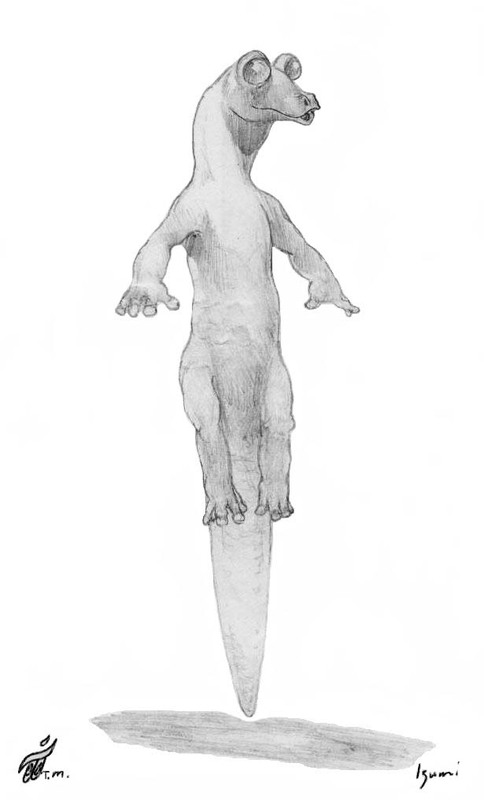 This Etta illustration details his dexterous human-like hands and feet. You must have guessed by now from gazing at these Etta character sketches or illustrations that Drens could not, in fact, be from Earth. 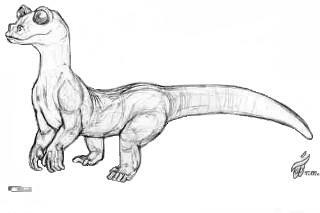 They are a silica-based race, not carbon-based like Earth humans, and a highly evolved entirely unique species from a secret world. It exists in a slightly higher parallel dimension of the physical universe. The skin of a Dren is smooth, not scaly, and it is the finest pale shade of green. Etta is perhaps also the most lovable endearing being to have ever naturally evolved in the entire universe. This is because he is often naturally hilarious to watch when he gets frustrated about something. Of course, he can also defy gravity and fly through the air. He is also particularly unusual for a Dren in that he is adventurous and boldly courageous to a fault. He is also, as you can see for yourself, an immediately adorable being but you can discover this for yourself when go on this enlightening journey by reading the book. Note: To discover more about the endearing Etta and his Dren race click-on the links provided below. 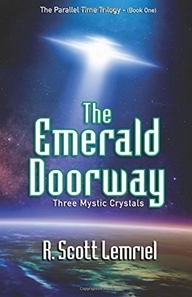 You can explore more about Etta’s extraordinary capabilities in The Emerald Doorway (Three Mystic Crystals) book one of The Parallel Time Trilogy.